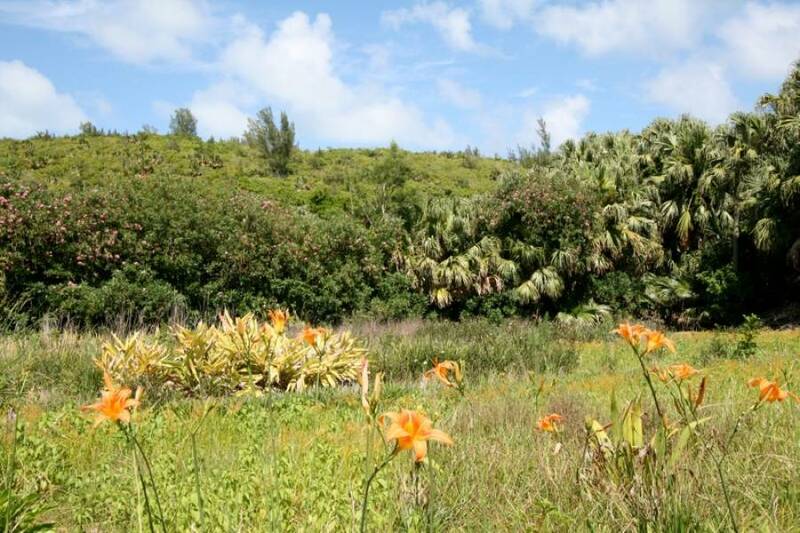 On an island of only 20 square miles, an 8.5 acre home site in a prime residential location is a prized rarity. 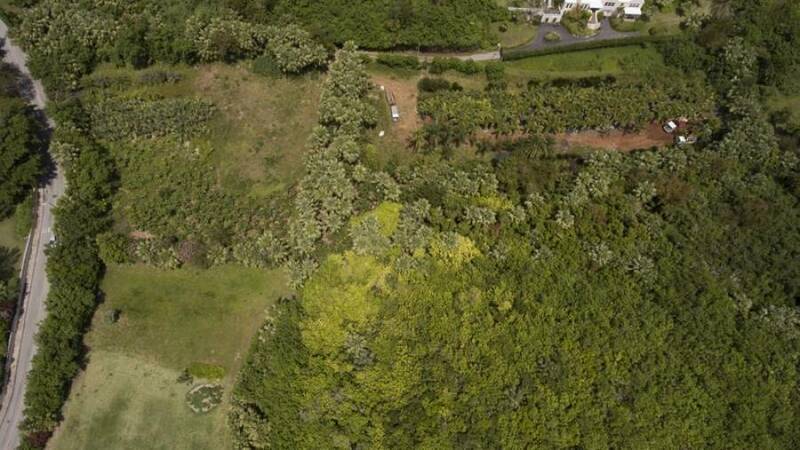 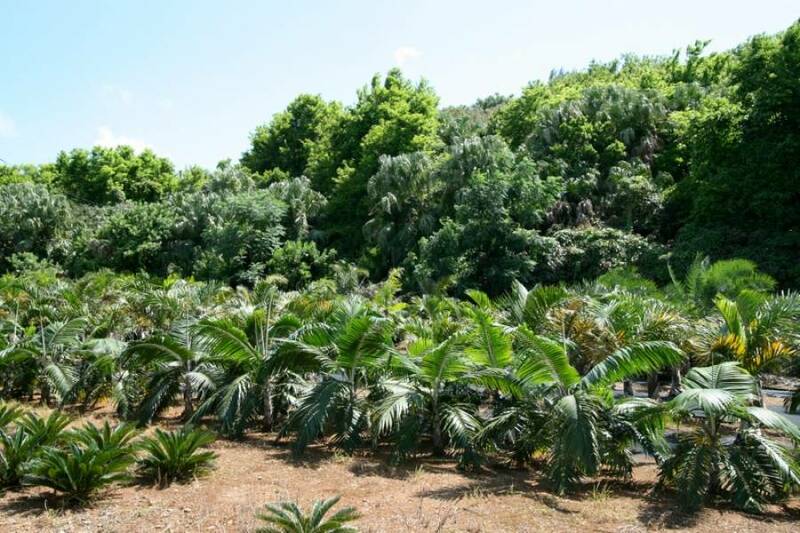 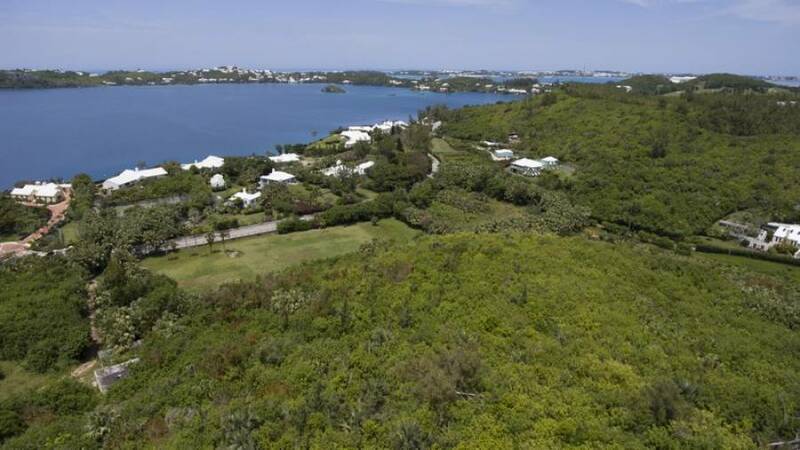 Neighbouring some of Bermuda's most important estate homes on Harrington Sound Road as well as property owned by the Bermuda National Trust, Arrowroot Lane Estate offers one of the last opportunities to acquire significant private acreage in Bermuda. 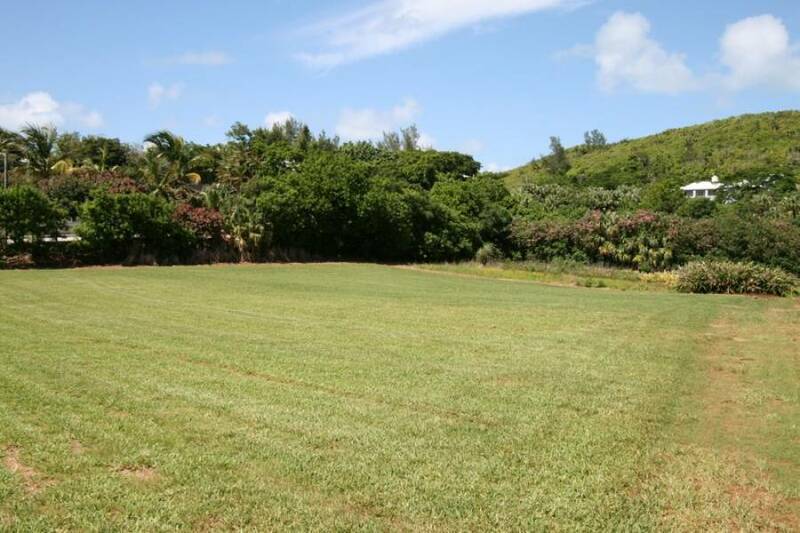 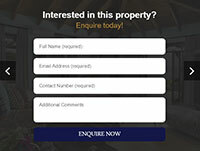 The property is ideal for those with equestrian, horticultural or sporting interests. 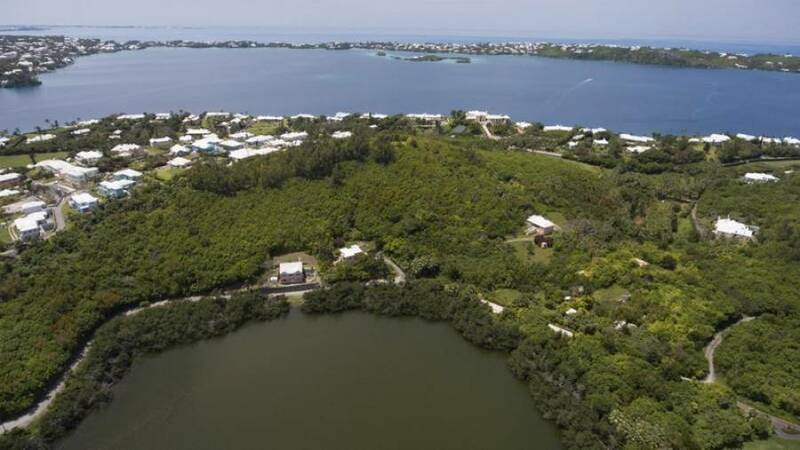 Current Bermuda Government planning permission in-principle for 15,000 square feet of residential development plus a swimming pool. 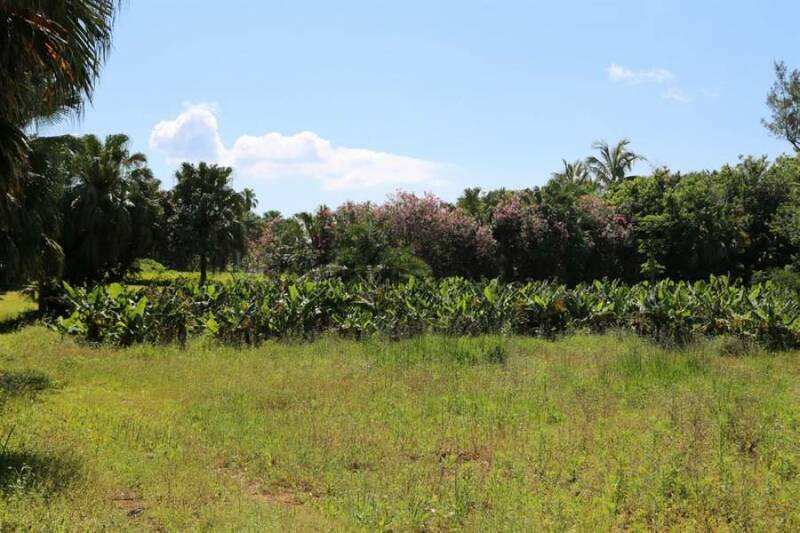 Along with the amazing 8.2-acre Old Quarry and the 1.1-acre Judkin Lane building sites, Arrowroot Lane is one three parcels that comprise The North Estate for a total of more than 17 acres.